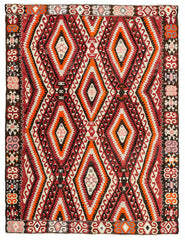 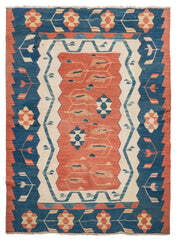 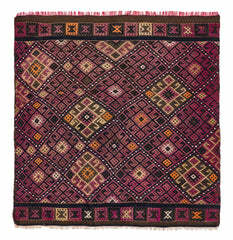 Vintage Anatolian Rug which is endorsed with green and red colors. 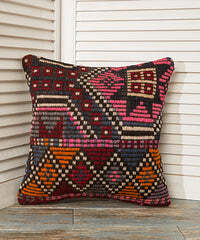 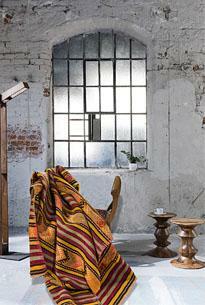 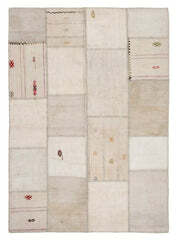 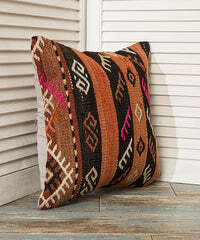 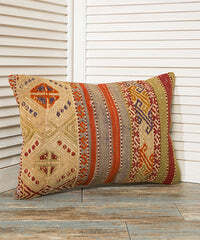 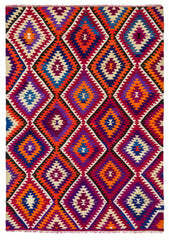 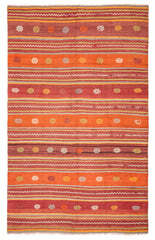 Beautiful patterns handwoven by nomad girls who were living in Van - a city on east of Turkey. 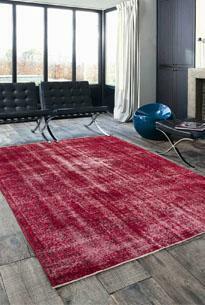 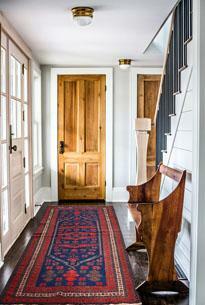 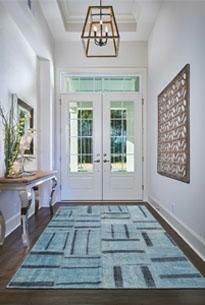 This beautiful red rug is circa 35 years old.